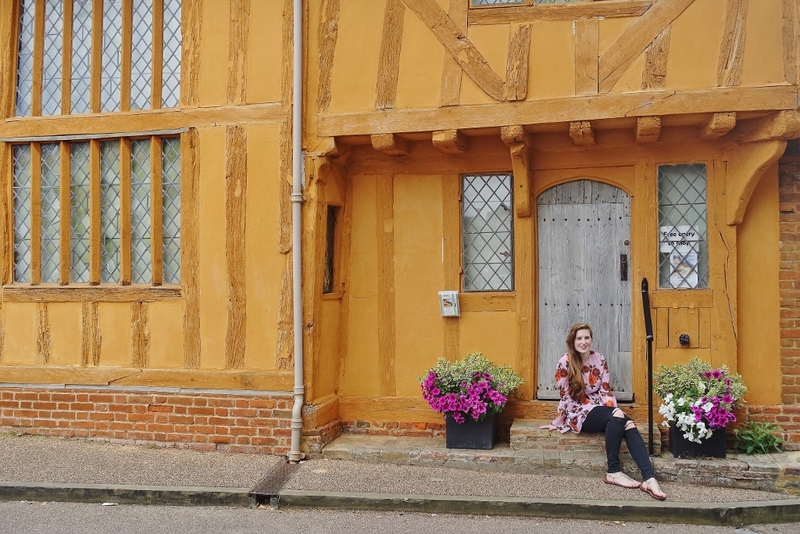 This weekend's travel adventures took me to Suffolk again, but this time to the beautiful historic market town of Lavenham. 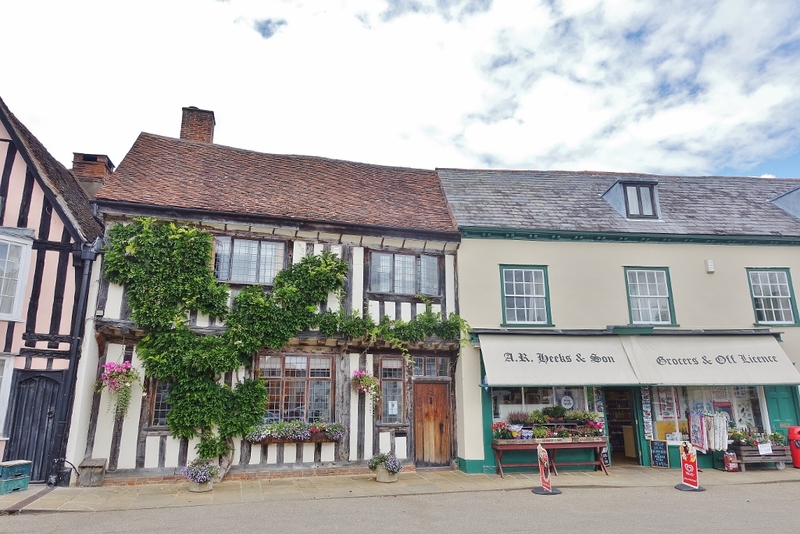 Lavenham's marketplace is full of stunning architecture, with medieval buildings dating back to the 1400's. Some buildings even look crooked, like their weary walls were too tired to stand anymore. This place has so much history and I couldn't stop taking pictures. 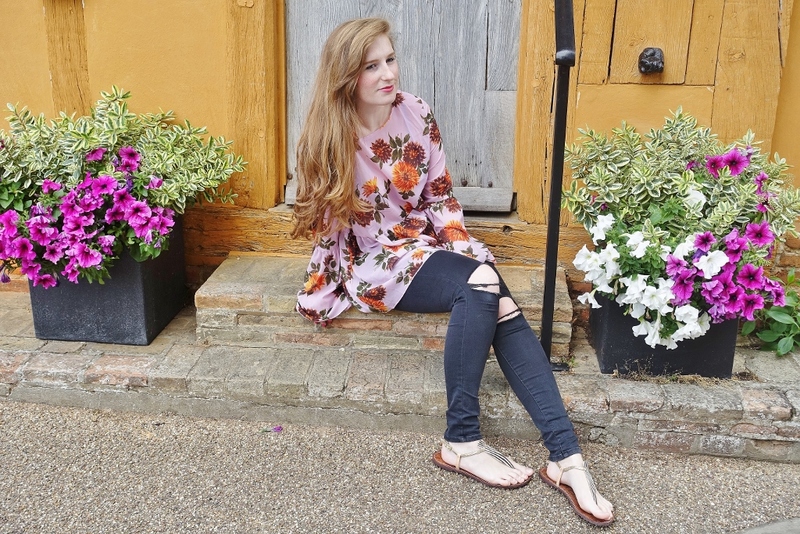 I've been meaning to take some outfit photos on location for a while now, but just haven't really had the chance to stop and actually make it happen. There's always some excuse! 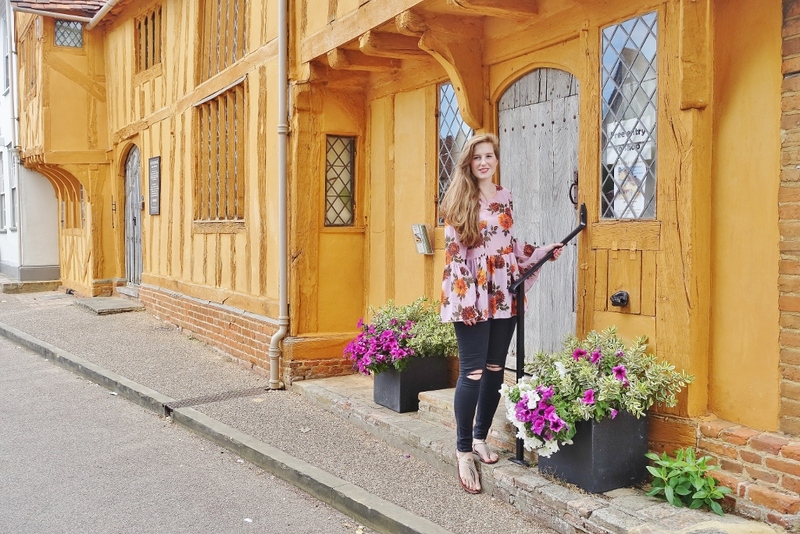 As soon as we starting exploring Lavenham I knew this is where I would have to take my first set, the marketplace oozed so much charm and character. I can see how it was once one of the top 20 wealthiest settlements within the medieval period. 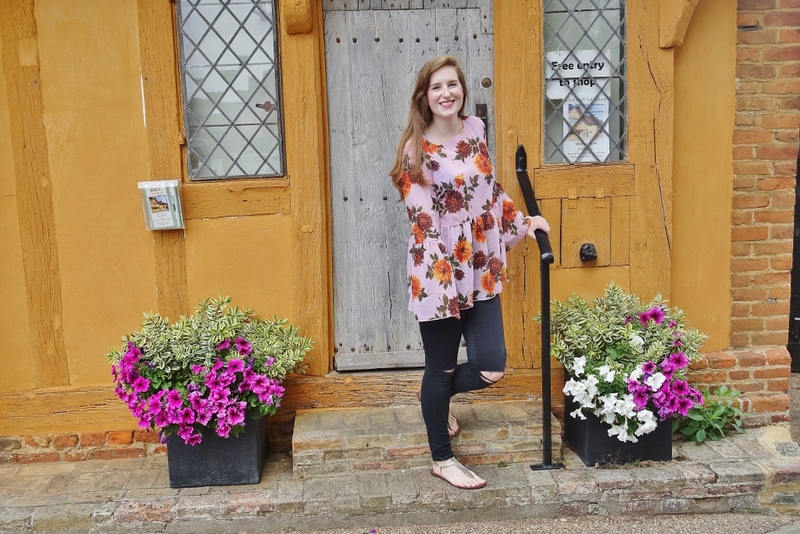 I felt very at home in my new Missguided floral number; perfectly placed among the abundance of pink and white florals surrounding the timber framed buildings. 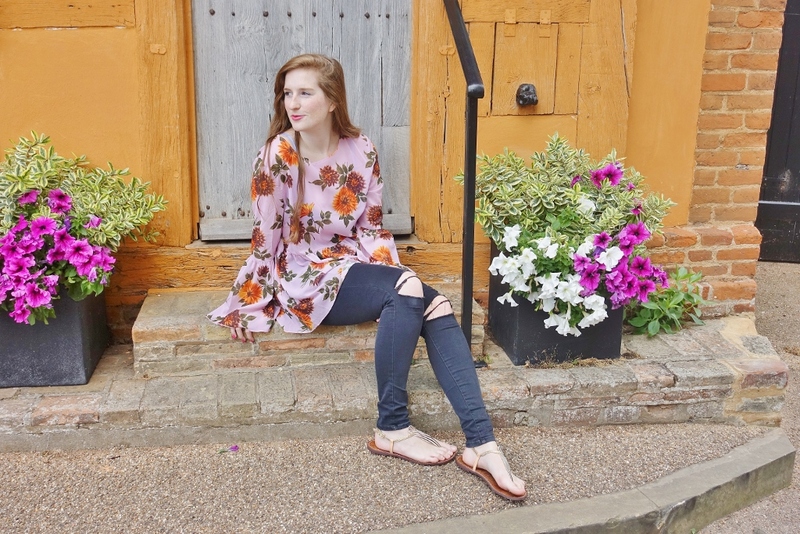 I really enjoyed taking pictures outside, granted you'll always get the odd stare but I was just making sure I took in all of the beauty this charming marketplace town had to offer. I always feel these types of shots give so much more depth and meaning to the photographs; so many textures and focal points. 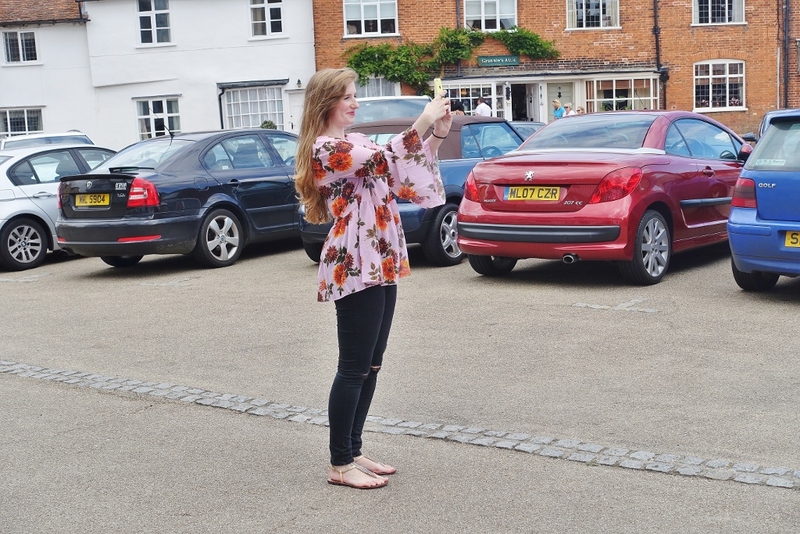 The last picture makes me laugh, Alex caught me taking a sneaky selfie. The selfie was in fact rubbish, but this picture of a picture shot wasn't half bad so I thought I'd include so you can all laugh at me too! 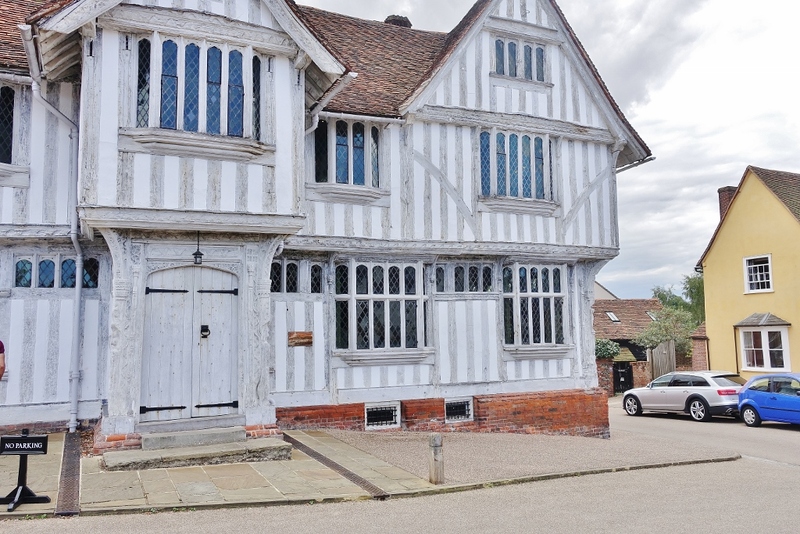 More posts to come soon of my trip and stay in Lavenham. Follow me on social for my latest travel adventures! What a beautiful looking place. I adore those buildings! wot bra size are u bbe?